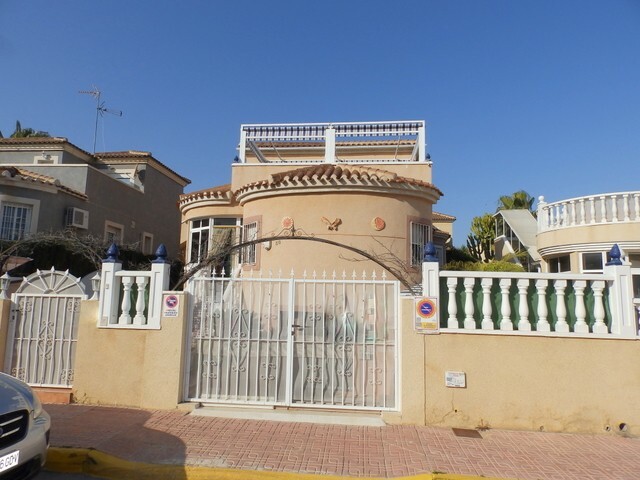 Reduced from €107,500 to €102,500. 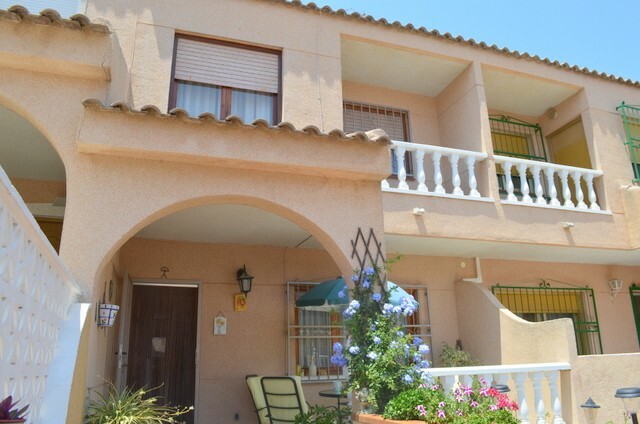 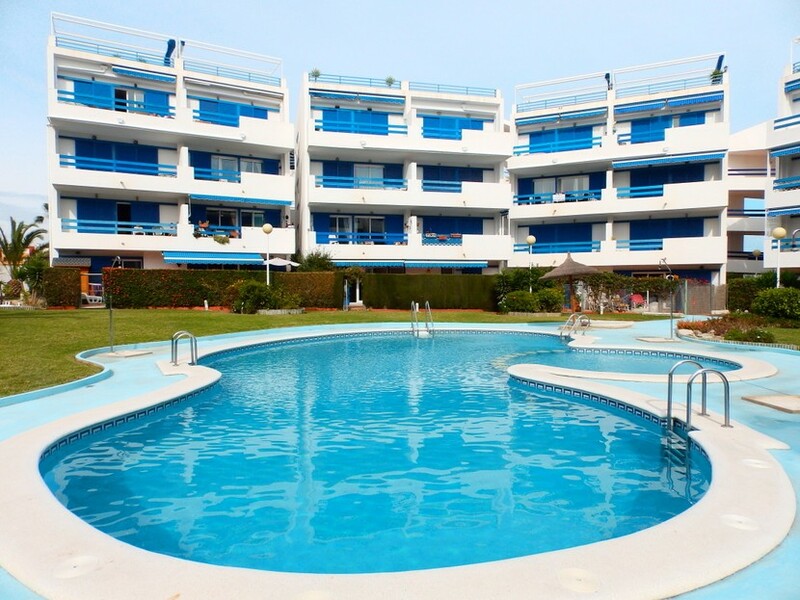 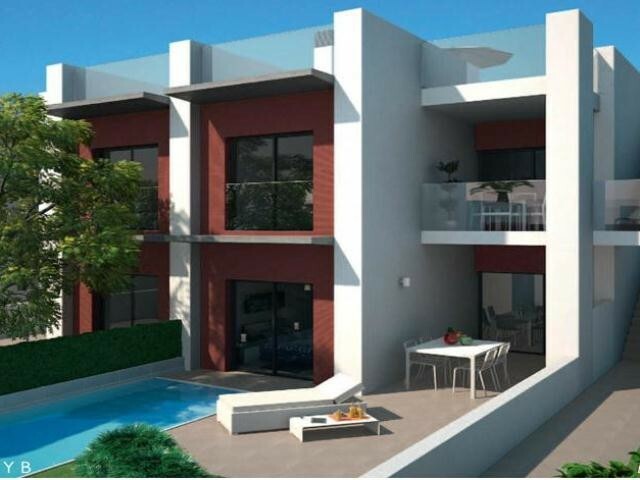 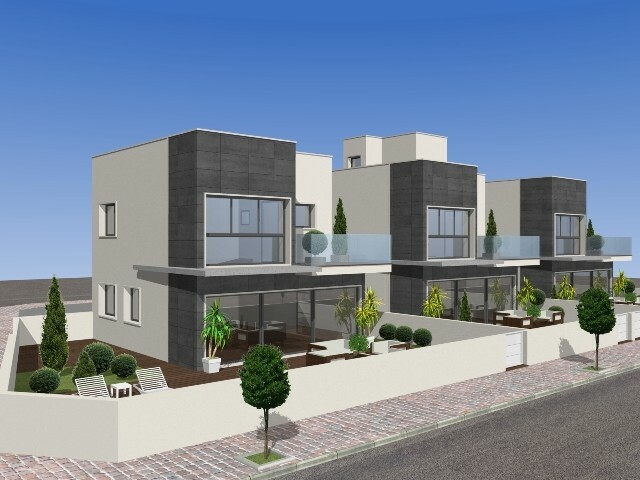 This 2 bedroom, 1 bathroom ground floor apartment is located in La Zenia and is within easy walking distance of all the local amenities, shops, restaurants, bars and the beaches of both Cabo Roig and La Zenia. 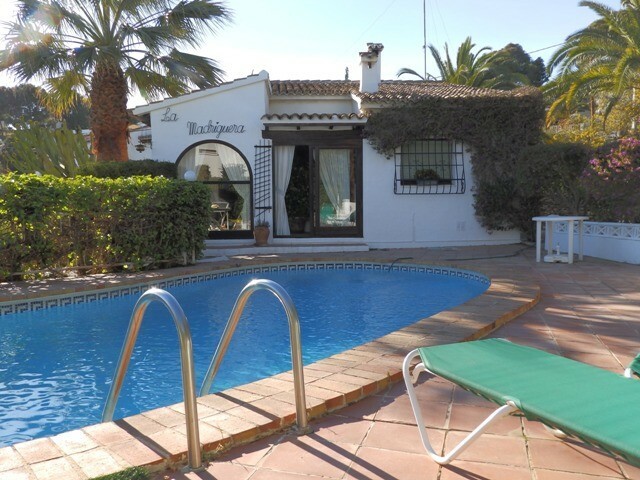 Situated on a gated community this property comprises of a large front terrace, a covered entrance porch, a lounge/diner, a kitchen with a separate utility area, a family bathroom and two double bedrooms. 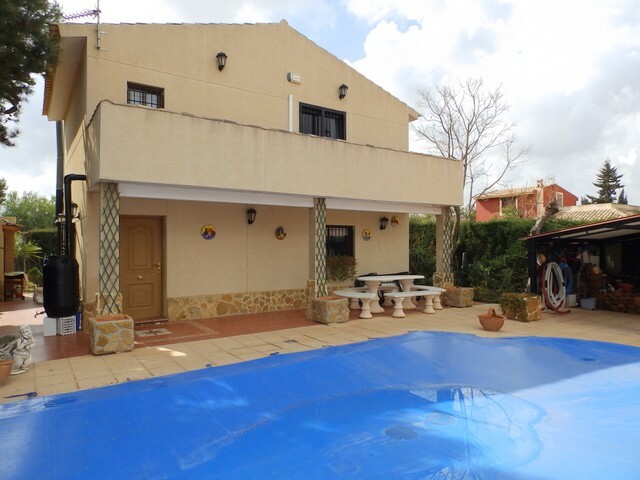 This property benefits from the use of a communal swimming pool and is to be sold furnished.